The San Bernardino Community Emergency Response Team (CERT) is hosting the 4th Annual Turkey Trot, and we’d like to give you the opportunity to join our growing community presence and become a sponsor for this event. The Turkey Trot, held Thanksgiving morning, is a fun event for the whole family and a wonderful way to bring the community together. This year’s event will be held Thursday, November 22, at the San Bernardino International Airport. 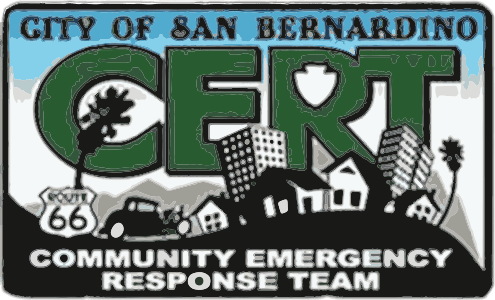 The San Bernardino Community Emergency Response Team (CERT) Program educates people about disaster preparedness for hazards that may impact their area and trains them in basic disaster response skills, such as fire safety, light search-and-rescue, team organization, and disaster medical operations. 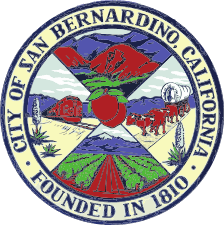 It is our mission in San Bernardino to have a CERT Program with sustainable resources to assist our community in case we are faced with those unfortunate circumstances, and in an effort to prepare properly, we need resources for our citizens during such times. You Name It – We Appreciate It! Please note the money generated from the 4th Annual Turkey Trot will support CERT Activities as well as a local charitable organization supporting the community. Thank you for your time, and we look forward to hearing from you soon.